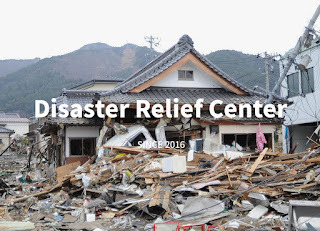 Disaster Relief Center is a project to sell unneeded items in your home to our partner second-hand shops nationwide and donate a portion of the profits to the people in regions suffering after the disaster. If you're moving home or returning to your own country and have items that you no longer need, apart from a few exceptions, anything will be gratefully accepted. 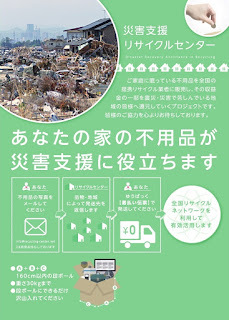 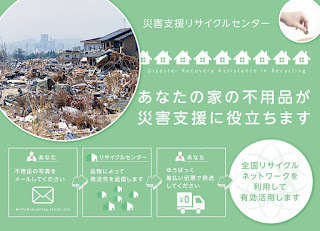 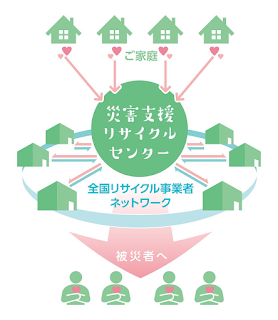 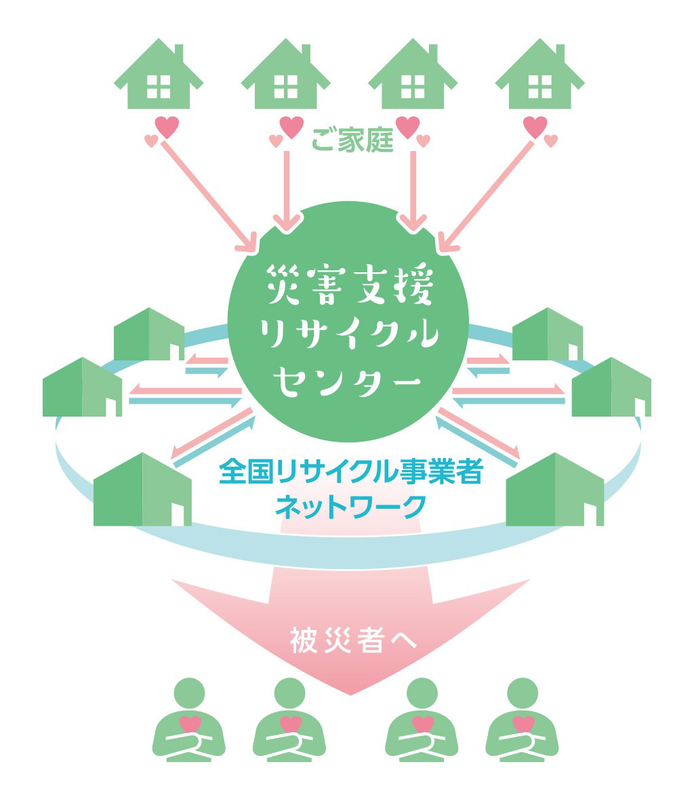 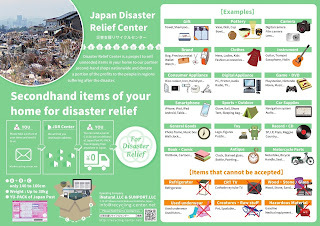 Japan Disaster Relief Center is a project to sell unneeded items in your home to our partner second-hand shops nationwide and donate a portion of the profits to the people in regions suffering after the disaster. 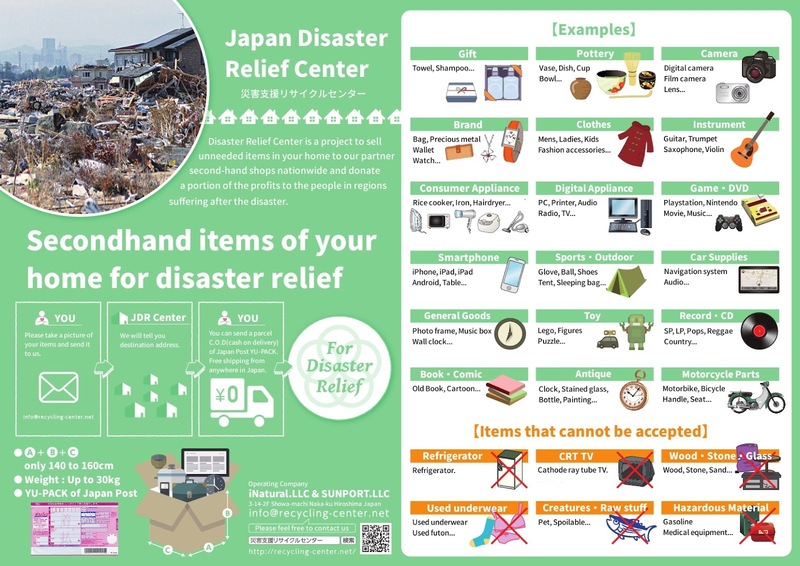 If you're moving home or returning to your own country and have items that you no longer need, apart from a few exceptions, anything will be gratefully accepted.